galleryELL artist & founder. 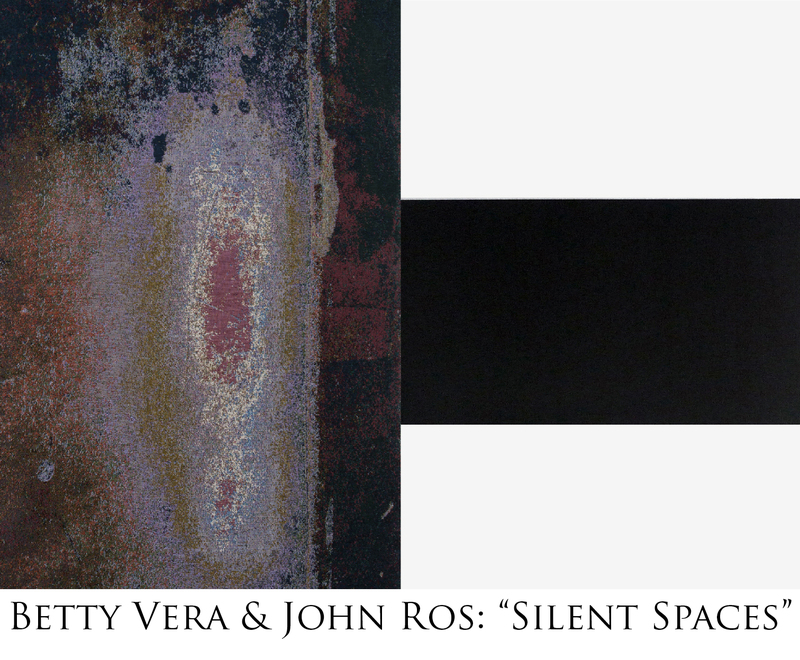 john ros will be a part of a new two-person exhibition at the hardee center for the arts of north florida community college. john ros will be at the college on 17 october to talk to students about his work and the exhibition. Posted in artist event and tagged 2-person exhibit, betty vera, florida, galleryELL artists, group exhibit, john ros, works on paper on 30 September 2011 by john ros.